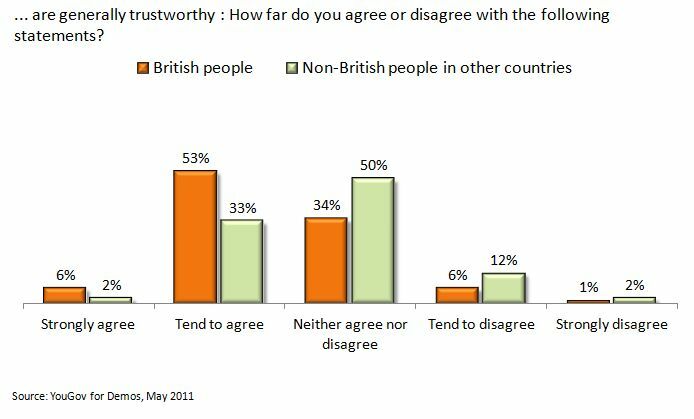 Was it just the woman on the tram, or is Britain afraid of foreigners? The appalled reaction to the racism of the woman on the Croydon tram (presumably today’s equivalent of the Clapham omnibus) suggests that such attitudes are no longer accepted in Britain. But then that reaction was expressed first and most prominently on Twitter, which is hardly representative of wider society. Indeed it’s barely 18 months since the Mail on Sunday printed one of the most xenophobic headlines of recent years: “His wife is Spanish, his mother Dutch, his father half-Russian and his spin doctor German. Is there ANYTHING British about Lib Dem leader Nick Clegg?”. The calculation was that voters wouldn’t support a leader who was tainted with foreignness. After all, this is the land where memories of the war are so prominent that a German leader’s speech to the Bundestag makes our national headlines when it taps into our fears of bellicose foreign enemies. 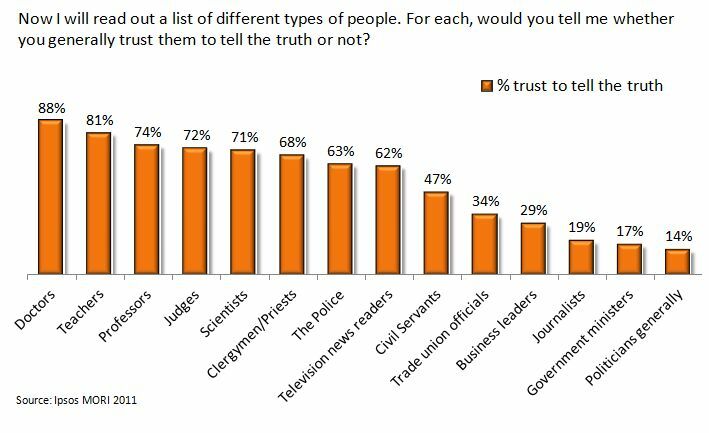 But two recent YouGov polls suggest that most Brits are far less suspicious of foreigners than the Mail on Sunday’s headline writers would have us believe. 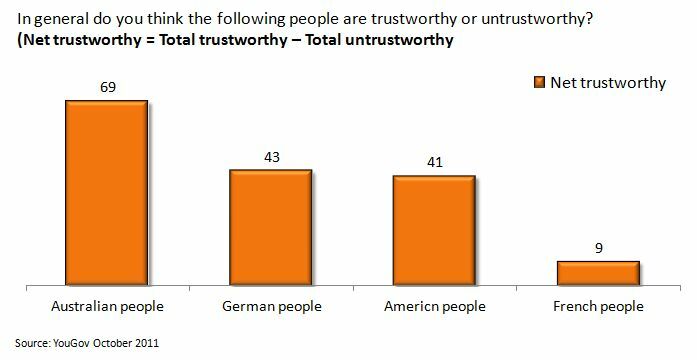 So while there’s more agnosticism about foreigners’ trustworthiness compared with Brits’, only 1 in 50 feel strongly that they are generally not trustworthy. How would Britain react to a government of technocrats? Posted in Politics on November 20th, 2011 by Leo – Comments Off on How would Britain react to a government of technocrats? Greece had months of steadily tougher austerity measures. Italy had Berlusconi and a torrid spell in the headlights of the financial markets. Both were facing intense pressures from the EU to take radical measures that would help stabilise the Euro. Being outside the currency zone, Britain isn’t in the same boat yet. But it’s not hard to imagine a situation where circumstances or bad policies could lead the UK into unsustainable borrowing costs, and the coalition proves not able to take the radical steps that markets demand. Were this to happen, a government of unelected technocrats could be a realistic proposition. It wouldn’t take much constitutional fiddling to create a new government of all the (hastily ennobled) talents. 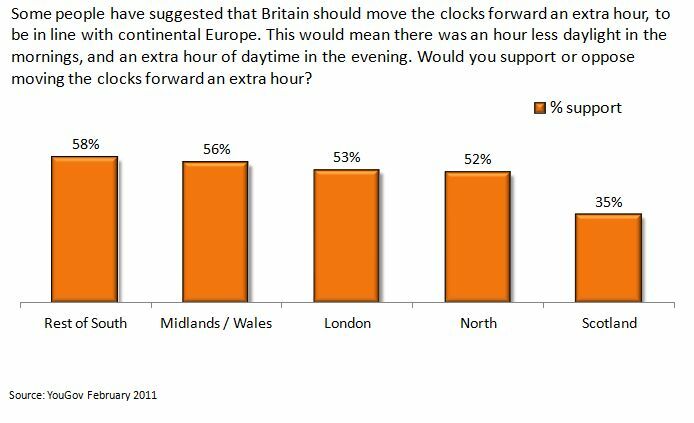 Setting aside the likelihood of the British economy reaching that state, what can polling tell us about how the country would react? That said, while politicians are at the bottom of the list, business leaders and civil servants don’t do particularly well either. If the technocrats were seen to be drawn from their ranks, rather than being more like academics and scientists, we shouldn’t expect them to be embraced as the nation’s saviours. 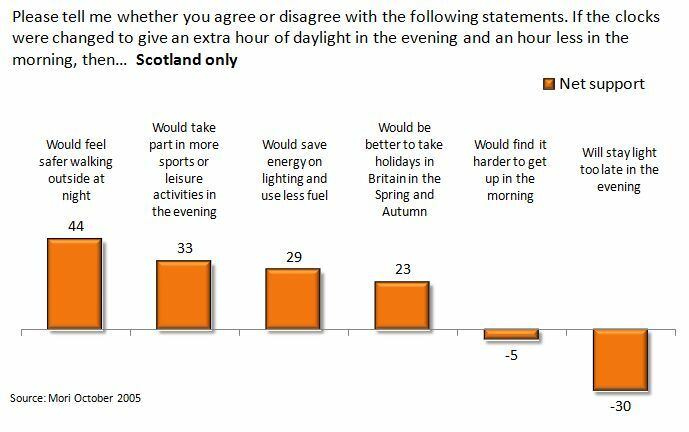 But the problem with polling on this issue is that it can’t pick up one of the major risks for a non-political government. 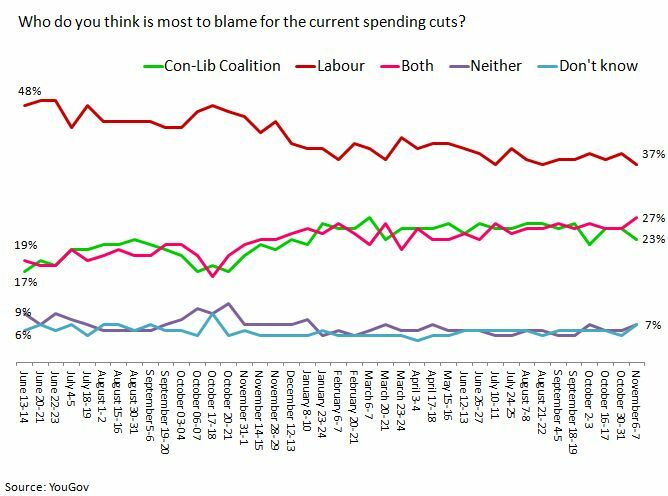 How much longer can the coalition blame Labour for the cuts? When they forced Khruschev out, he sat down and wrote two letters to his successor. He said, “When you get yourself into a situation you can’t get out of, open the first letter, and you’ll be safe. When you get yourself into another situation you can’t get out of, open the second letter”. Well, soon enough, this guy found himself into a tight place, so he opened the first letter. Which said, “Blame everything on me”. So he blames the old man, it worked like a charm. He got himself into a second situation he couldn’t get out of, he opened the second letter. It said, “Sit down, and write two letters”. The current government took the advice of the first letter even before coming to power. The day David Laws published a very different letter (“Dear Chief Secretary, I’m afraid there is no money… good luck!”) further reflected their reliance on Khruschev’s advice. But that line may now be losing credibility. Labour’s position is still not good. Their argument, that the crisis was international and the UK’s debt was a necessary investment to avoid a worse recession, has apparently still not won through. They haven’t gained much ground on this question the last few months. But half the country now blames the coalition for the cuts, at least in part. The present switch in the government’s line from “we’re clearing up Labour’s mess” to “we’re facing a European crisis” perhaps reflects a recognition that the first letter has had its day.